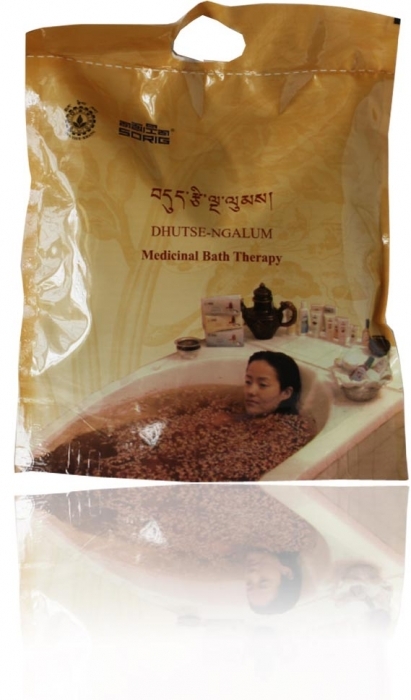 Dhutse-Ngalum(HotMedicinal Bath Therapy) derived from natural products, is a part of water therapy practised in Traditional Tibetan Medicine. 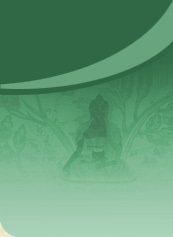 Various herbal ingredients are combined with the qualitative value of water and fire elements having the characteristic of fluidity and burning respectively. Enriched with the triple content of medicine, water and fire, this therapy has the same value as that of natural hot spring. Purpose: This therapy helps in easing mental restlessness, harmonising physical humours, promoting physical strength and acts as an aphrodisiac. It helps to prolong life and enhance complexion. It combats contraction and stiffness of limbs due to abnormality of tendon and ligament resulting from gout, arthritis and swelling of leg muscle. It helps to correct hunch back, enlarged bone and paralysis due to epilepsy and nerve disorder, wasting of muscle, muscle degeneration, varicose vein and distortion of waist nerve. This therapy is especially effective against chronic diseases like skin problem caused by lymph disorder, necrosis, malignant wound, ulcer of the vital and vessel organs, poisoning, swelling due to loong disorder, menstrul disorder and rough skin. This therapy is easy to use. INGREDIENTS: Rhododendron sp., Artemisia sp., Myriciaria squamosa, Juniperus squamata, Ephedra sp., Trona, Sulphur, Tribulus terrestris, Shorea robusta, Calcite. Dosage: No specific, used as and when needed.